Advent Physical Therapy has been helping patients achieve their recovery goals for more than 19 years. We specialize in improving mobility, restoring strength and reducing pain. Whether you have chronic back pain or have experienced an injury that has left you with limited mobility, our team is ready to help. Our services page provides a more comprehensive view of the different ways our physical therapists may serve you. If you have any questions about what we can do for you, please don’t hesitate to contact us. As mentioned before, our staff is passionate about helping you achieve your recovery goals and resume your favorite activities. When you visit one of our offices, you will be greeted with a welcoming environment and a team that views you as a unique person. 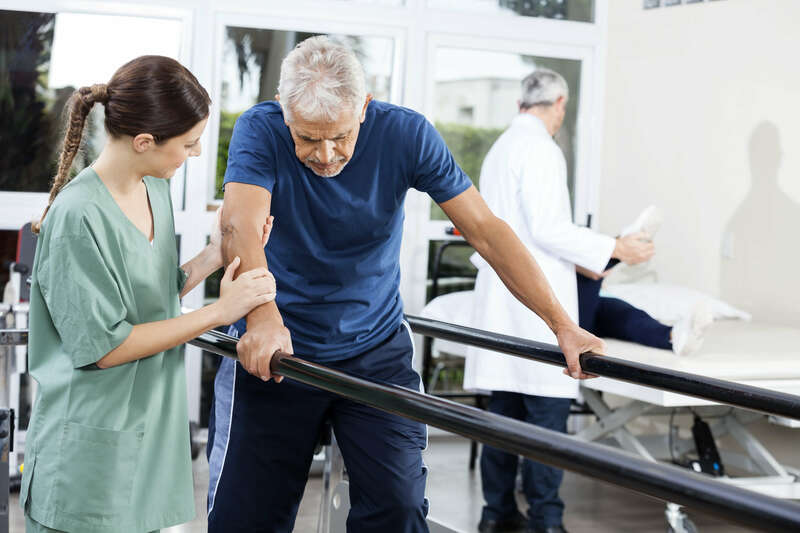 Your physical therapist will perform a comprehensive examination, which includes a series of physical tests, a review of your medical history and some questions about your health. Once your physical therapist has a thorough understanding of your needs, he or she will develop a plan to help you start recovering. At the end of your appointment, you may receive instructions for exercises and stretches to perform at home. It’s important to take these instructions seriously. These exercises and stretches should help improve your recovery results. Are you ready to see a physical therapist about your recovery needs? Contact Advent Physical Therapy today to schedule an appointment and begin your journey toward feeling better again. If you would like to visit one of our other locations instead, please visit our locations page to find one most suitable for you.